After rounds of financing, the robotics unicorn UBTECH with strengths in core gear and algorithm is preparing for its IPO. The humanoid robot is the future with the development of AI, believed by its CEO Zhou Jian. Feb 13th, 2019 /EqualOcean/ - UBTECH (优必选) started to prepare for initial public offering (IPO) and a Chinese reputational investment banking firm is preparing for the IPO, told by someone familiar with the matter. The final stock exchange market that UBTECH will be listed has not been disclosed. During the lunar new year holiday, UBTECH robot show in the Spring Festival Gala attracted the public concentration. This is the third time UBTECH demonstrated its robots in the grand spring festival show: as early as 2016, 540 UBTECH humanoid robots, model Alpha S1, performed dancing; in 2018, 24 JIMU robotic dogs debuted; 6 new Walker humanoid robots joined the performance. After nearly a decade of technical accumulations and innovations, UBTECH has grown to a unicorn with a market value at USD 5 billion after the series C funding led by Tencent Holdings. Before the establishment of UBTECH in 2012, the core team lead by the CEO ZHOU Jian (周剑) had been in the research and development (R&D) process of servomotor for five years. The servomotor is the most significant gear for current mainstream androids and some other robotics that have strict requirements for precision. Servomotor precisely controls the angular of linear robotics movements, which is enabled by the closed-loop servomechanism. Such servomechanism will send position feedback to the control center and hence control to machine’s motion to the final position. 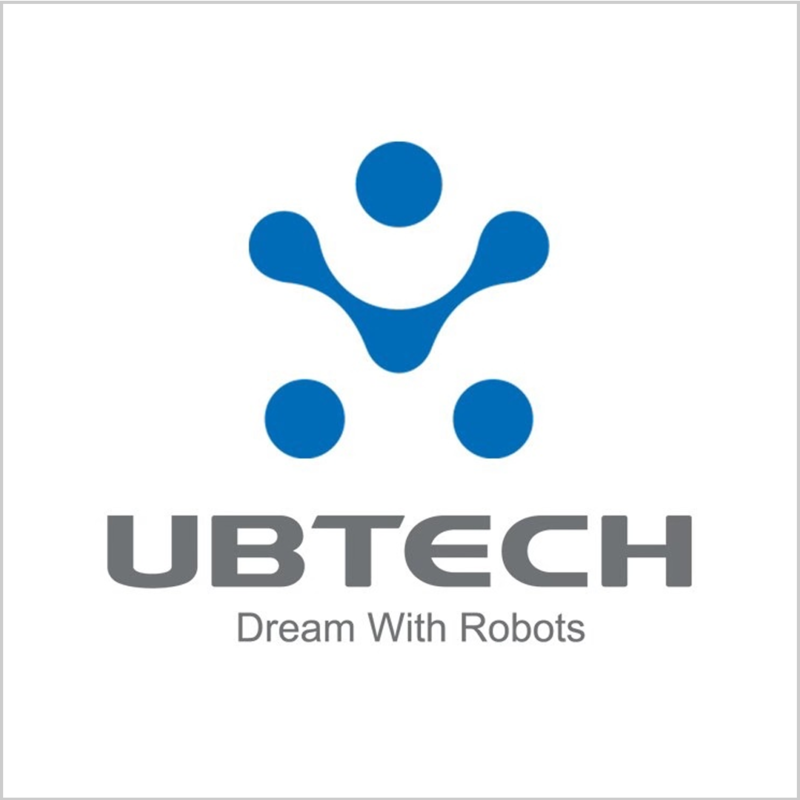 UBTECH’s strength that differentiates it from other ordinary robotic companies lies in its servomotor. The core competency of robotics in hardware gear part is heavily dependent on servomotor. UBTECH’s servomotor technology provides the drive for business application and mass production. On the official website, UBTECH displays nine servomotor models with max torque ranges from 2 kg*cm to 60 kg*cm. By now, based on its strengths in core gear and motion control algorithms, UBTECH’s researches in androids and robotic development platform have been moving forward. In 2018, UBTECH invited Tomotaka Takahashi, the father of the home-robot Robi, as the chief product officer and publish the service humanoid robotic operation system ROSA for mass business applications. 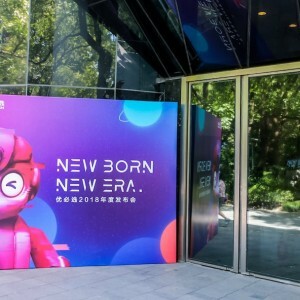 UBTECH insists on developing humanoid robots and according to CEO Zhou Jian, the bipedal robot, so-called android or a humanoid robot, is the fittest form for robots to adapt to the human living environment. Zhou Jian’s optimistic thoughts for the bipedal robot does not prevent him from being objective. He stated that current bipedal robots were still far from commercial use, but this would not stop the passion for the industry to develop bipedal robots when considering the development and the future of artificial intelligence (AI) - humanoid robot is the best carrier for AI technology and human beings have imagined for decades and actualized the imagination through variable forms of art.